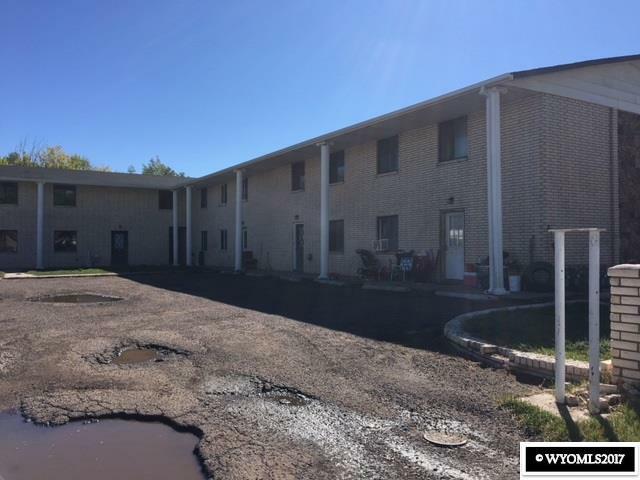 8300 SQUARE FOOT, 6 UNIT APARTMENT COMPLEX FOR SALE IN LYMAN. GREAT INCOME POTENTIAL. TOTAL OF 5 TWO BEDROOM AND 1 FULL BATH, 2 STORY UNITS. COMPLETE WITH KITCHEN AND LIVING SPACE. 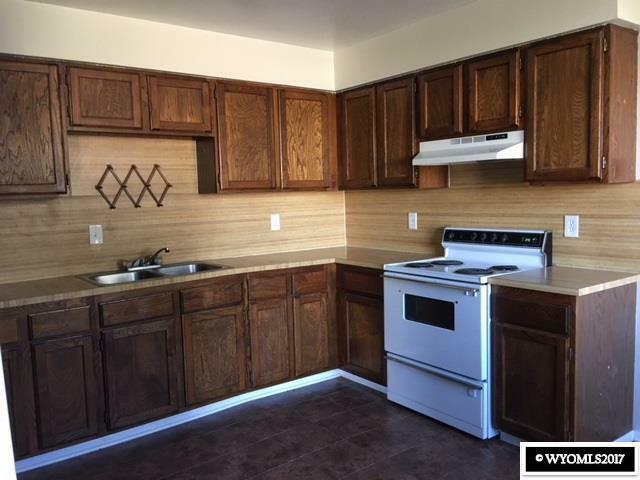 ONE 3 BEDROOM, 1 FULL BATH ALSO COMPLETE WITH ALL AMENITIES. PAVED PARKING AND LAUNDRY FACILITIES ON SITE. 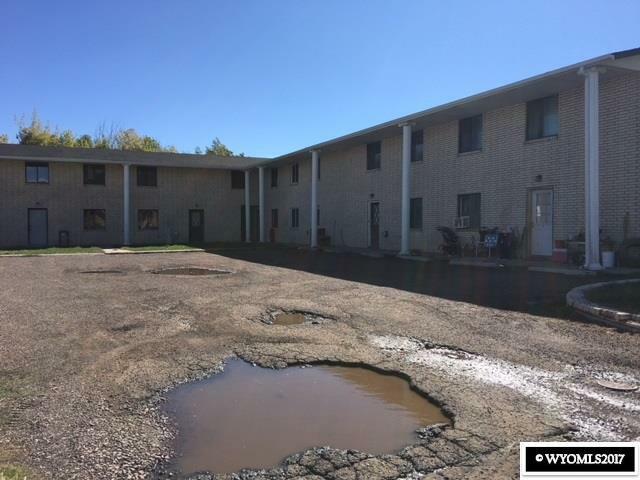 4 OF THE 6 UNITS HAVE BEEN REMODELED AND A NEW ROOF WAS RECENTLY INSTALLED. 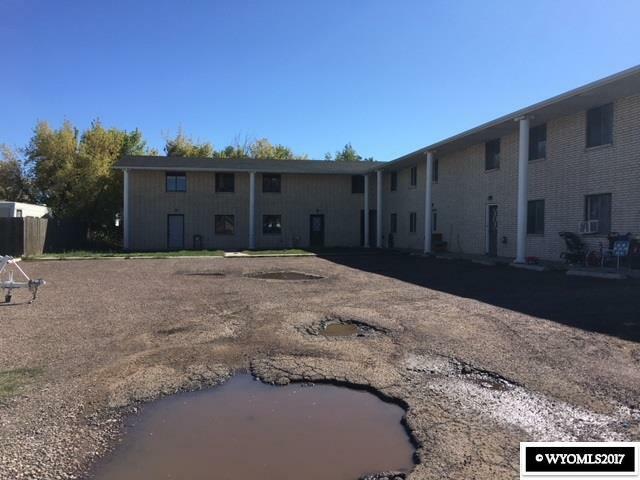 Listing information © 2019 Wyoming Multiple Listing Service. Listing provided courtesy of Big Country Properties, Llc.